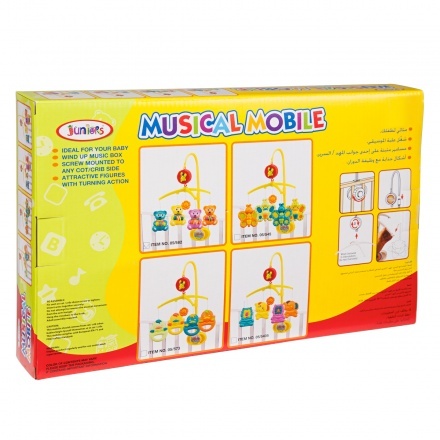 Save SAR 0 (0%) Earn 4 Shukrans What is Shukran? Shukran is the Landmark Group’s award-winning loyalty programme in the Middle East, which allows you to earn Shukrans when you shop any of our brands. 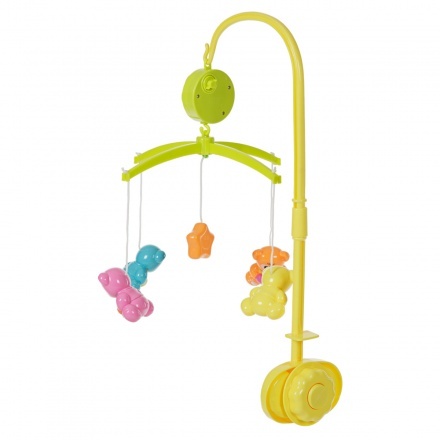 Your little one can fall asleep to a soothing lullaby with this delightful bear-themed musical mobile. 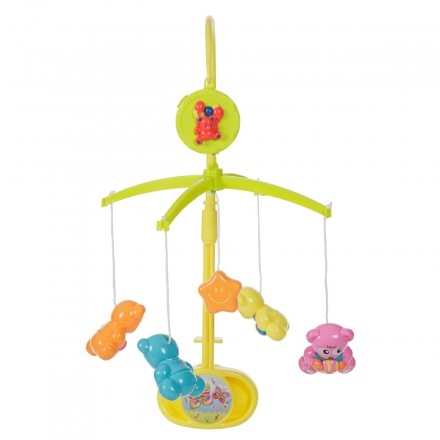 It can be easily screw-mounted to any cot or crib.